SIEMs and IDS can be very expensive and are often designed for a central team of experts, but this should not discourage you from implementing threat hunting as part of your DevSecOps. In this presentation we will go through some of the possibilities you have to detect threats by mining standard application and infrastructure logs with tools better suited for DevSecOps teams. Presentation will be held by Martin Öberg. Martin is a Security Architect and started programming on a C128D back in the eighties and hasn’t stopped programming since. After spending many years as a developer and systems architect for both On-Premises and cloud solutions, with a focus on performance, scalability and security, he later switched role to Development Process Owner coaching teams implementing DevOps and Continuous Delivery. 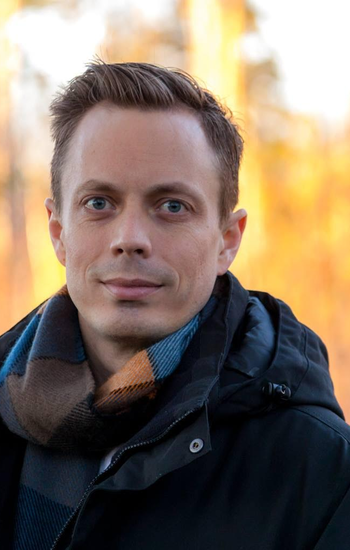 Today he has found a way combine his passions for security, operations and software development, working in the Visma security team implementing SecDevOps across the entire R&D organisation. If you want to protect your systems – don not miss this presentation!